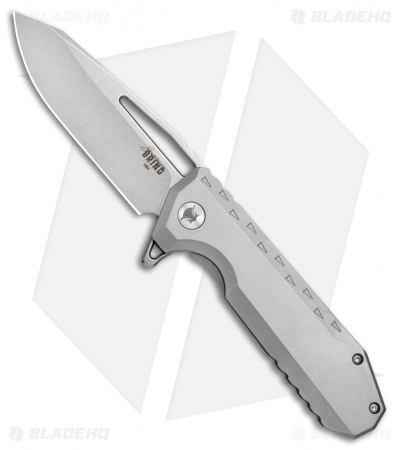 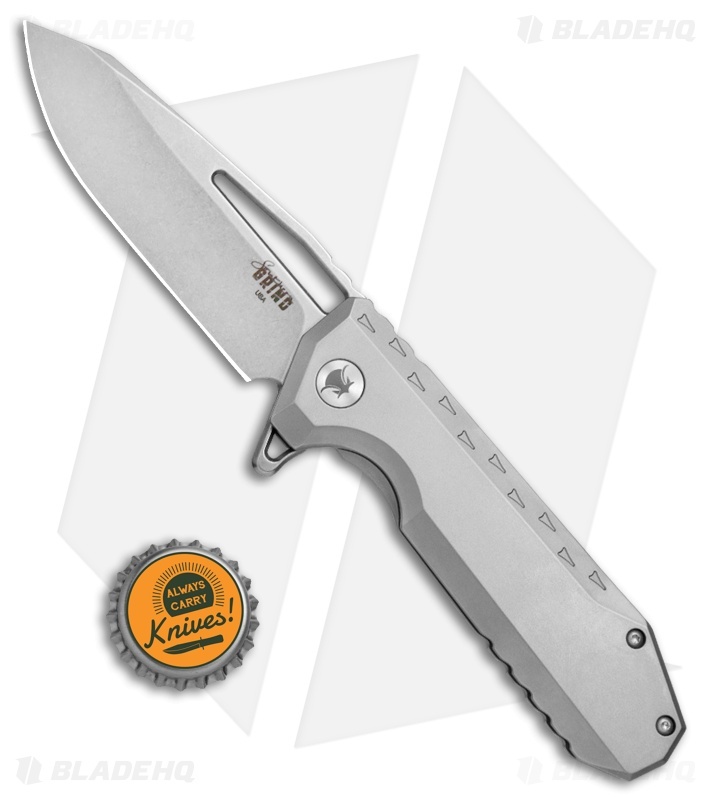 The Southern Grind Penguin flipper offers a sturdy titanium build to serve all of your everyday carry needs. It's outfitted with an aircraft grade titanium handle with open flow-through construction and a slim profile. The wharncliffe style blade opens with authority on Southern Grinds effective multi-track bearing pivot. A short, low-profile pocket clip finishes off the solid EDC design. 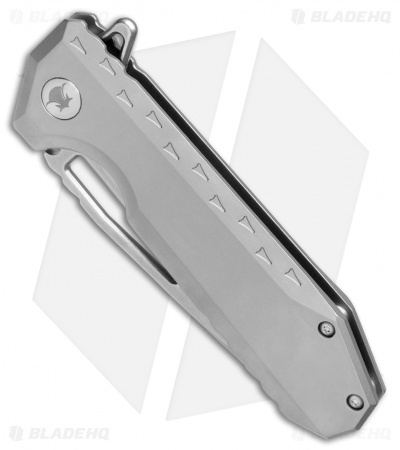 CPM-S90V wharncliffe blade provides a versatile, high performance cutting edge. 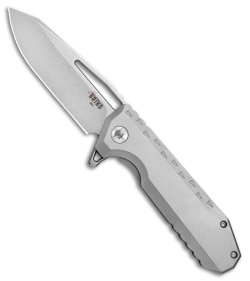 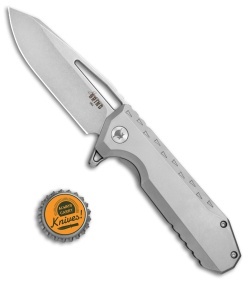 Slim titanium handle offers a tough, lightweight build for maximized EDC comfort. 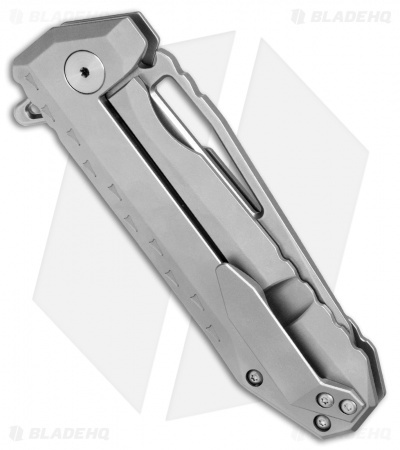 Lightning fast blade deployment is aided by Southern Grinds multi-track ball-bearing system.